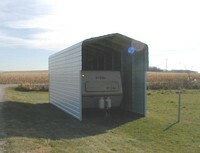 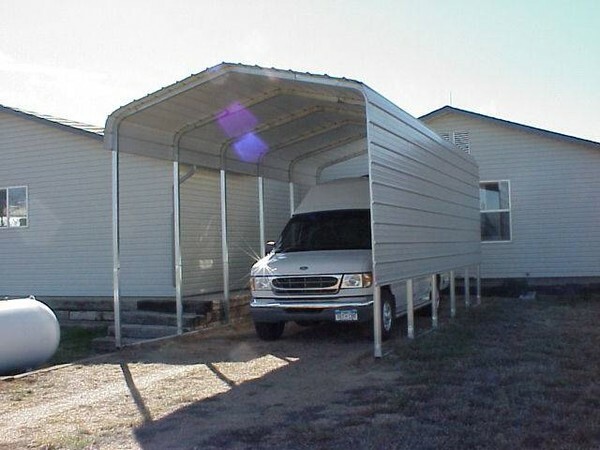 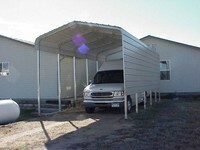 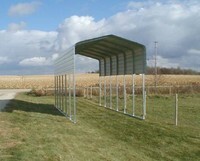 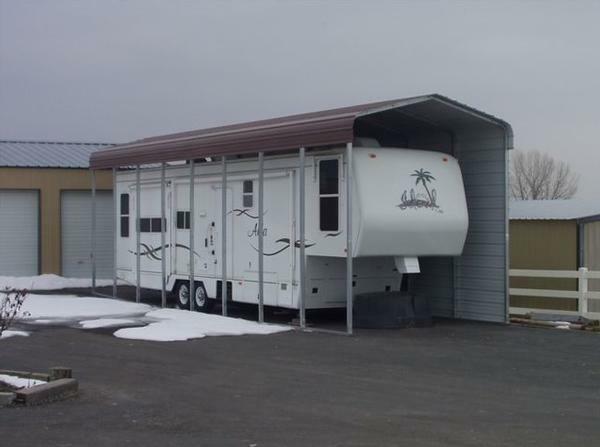 This sheet metal side extension will provide an additional 3' of coverage for one side of your 56' long carport. 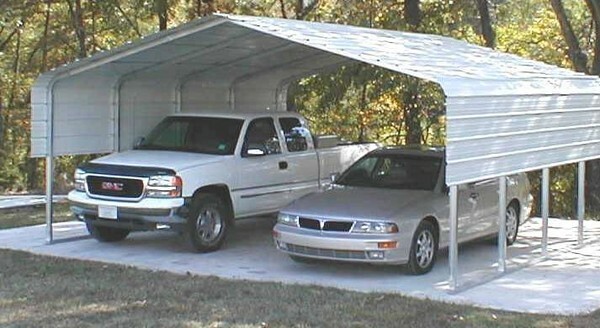 The actual roof of your carport will extend a minimum of 1' over the edge. 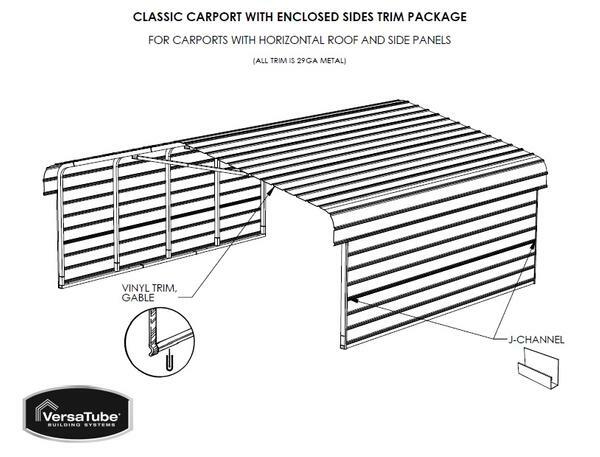 The side extension pieces will not extend past the frame.